Free “Shazam for Nature” App Identifies Plants and Animals in Your Photos « Adafruit Industries – Makers, hackers, artists, designers and engineers! Released earlier this month by iNaturalist—an online social network for nature enthusiasts—the new app, Seek, is part of an ongoing attempt to involve ordinary people in citizen science projects. 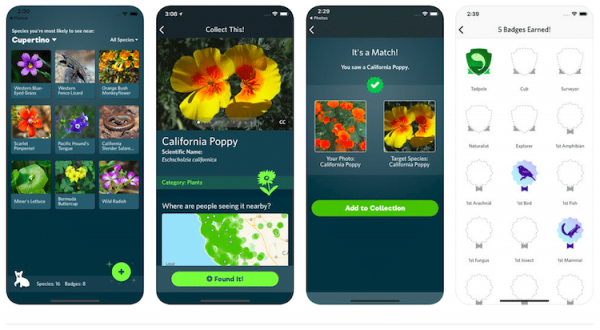 Similar to Shazam—an app that allows you to identify music from audio recordings—the Seek app allows you to identify plants and animals from your photos by harnessing image recognition technology. 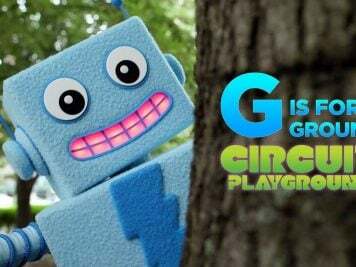 Whether you’re exploring the great outdoors or your own backyard, using the app encourages curious adventurers to become engaged with the wildlife around them. Fun and educational for kids and adults alike, users can earn badges while they learn about each new species they photograph.